Today I’d like to share with you all about my favorite class this semester here in Singapore. There’s a lot of great choices to choose from, as I’m taking all engineering courses this spring (which clearly means my course load is really cool). 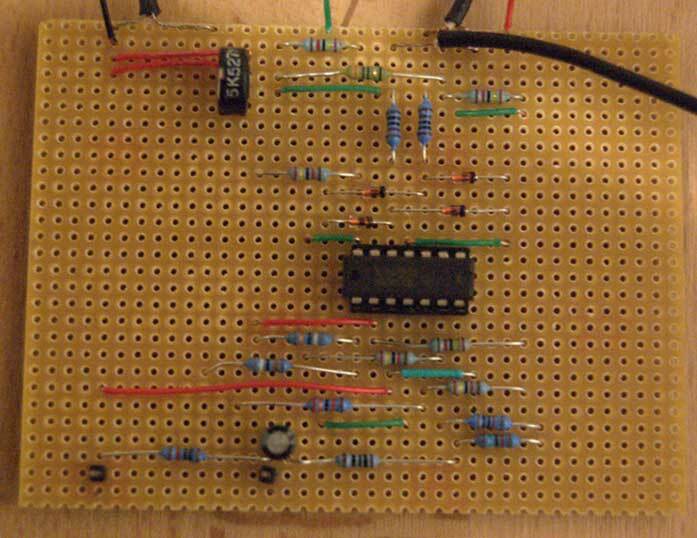 However, I think my favorite so far has been my biomedical electronics class, BN3401. In this class I’ve had the chance to learn about electronic circuits and technology as applied to medical devices and taking biological measurements. As such as study the implications of using electronics within physiological systems, the necessary limitations of imposed by natural human conditions, and the ways electronics could be applied in new ways. It involves analysis of a lot of complex circuits, a whole lot of mathematics with Fourier and LaPlace transforms, a lot of new words, and a lot of headaches trying to figure it all out but the results are so worth it. In this class we use a software called PSPICE, which allows us to create a layout for our circuit. We then have an analog parts kit that we will use to build the device. 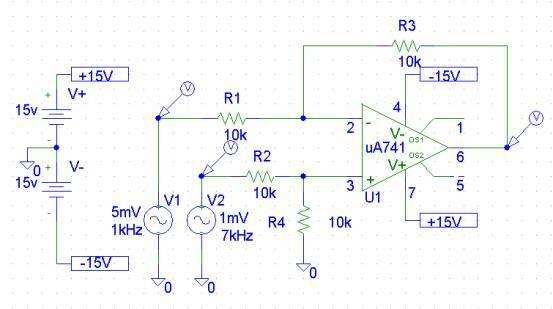 My project this semester is design a basic ECG circuit using a differential amplifier, and my team and I will actually get to build this at the end of the semester. And hopefully when we assemble it, things will start looking like this! My other classes are really cool too, but this one is the most applied! In my clinical imaging class, we’re learning about how all sorts of imaging techniques (like X-rays, MRI, CT, EIT, etc) actually work and the math behind it, which is also super cool. This hit home especially hard when I had to get stitches in my knee last week here in Singapore and the doctor took an X-ray to check for fractures – it was so cool to know how it all works! My SolidWorks modeling class is also pretty neat, since I’m learning how to model parts, like junction blocks, pumps, and other important construction pieces. I’m excited to see how this technology could be applied in the biomedical field. Anyways, I hope you’re all enjoying a stellar semester and enjoying great classes!